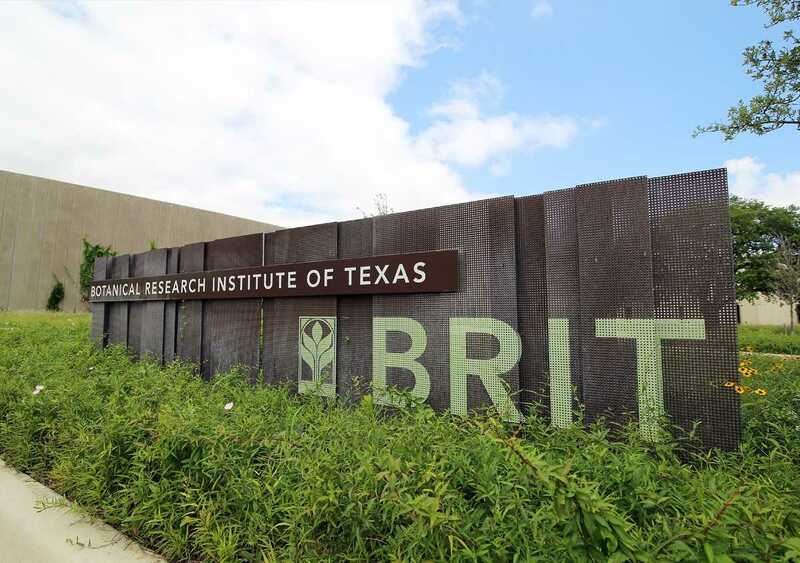 The Botanical Research Institute of Texas paired up with the Fort Worth Botanic Garden to evaluate 50 contentious landscape plants as part of a Farm Bill project. We sat down with Kim Taylor, PRE screener and Botanical Research Institute of Texas’ Research Botanist , to talk about her work with PRE and the 2017 Farm Bill. 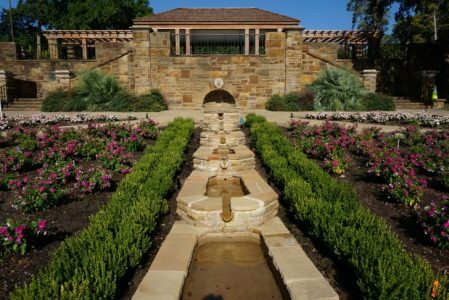 Kim Taylor: In Texas, recent droughts are pushing landscaping trends towards a plant palate with drought tolerant or otherwise “environmentally friendly” species. Consumers are barraged with the idea that they should use plants which will decrease water usage on their landscapes. However, many plants are touted as environmentally friendly based on water usage alone, ignoring the potential invasiveness of a species if it escapes the cultivated landscape. The biological characteristics that enable a plant to survive and thrive in Texas with little additional inputs, are often the same biological characteristics that enable it to spread and invade natural areas. Consumers with good intentions who wish to use plants that are environmentally friendly are often unaware of the invasive potential of the plants they choose. The Plant Risk Evaluator tool empowers the horticulture community to look at the potential invasiveness of a plant objectively, without the baggage of personal attachment and opinions. 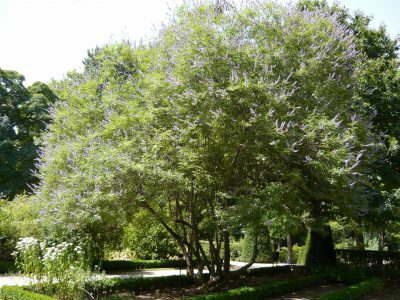 Kim Taylor: Vitex agnus-castus received a PRE score of 15 for the state of Texas, placing it in the “evaluate further” category. Key information about the quantity of seed produced and germination rates is missing for this species. Despite this lack of understanding about the plant, Vitex agnus-castus is a popular, drought tolerant plant which is promoted as an environmentally friendly, drought tolerant plant. This species, however is a known invasive in central Texas, where it invades limestones outcrops and dry creek beds, displacing native vegetation and changing the overall ecosystem. The Invasive Plant Atlas of the United States suggests V. agnus-castus be listed as an Early Detection and Rapid Response species in the Southern United States where it has a risk of becoming invasive. Vitex agnus-castus has already demonstrated the ability to invade natural ecosystems in areas where it is warm enough to survive winters. Impending shifts in climate could open up vast areas of the southern U.S. to a potential invasion by this species, yet it is continually used and promoted as “eco-friendly”. Click on image to view PDF of Vitex agnus-castus evaluation. Image by Cillas, via Wikimedia Commons. This project has empowered me to have difficult conversations about potentially invasive species. Emotions often run high when dealing with plants that people love. Telling someone that the pride and joy of their garden is invasive and suggesting they remove it never goes over well. Having the PRE tool to point someone to and a score for a plant which is based on science is an invaluable tool during these discussions.